Chess piece designed templates - excellent to present new business strategies (applicable for all sectors). 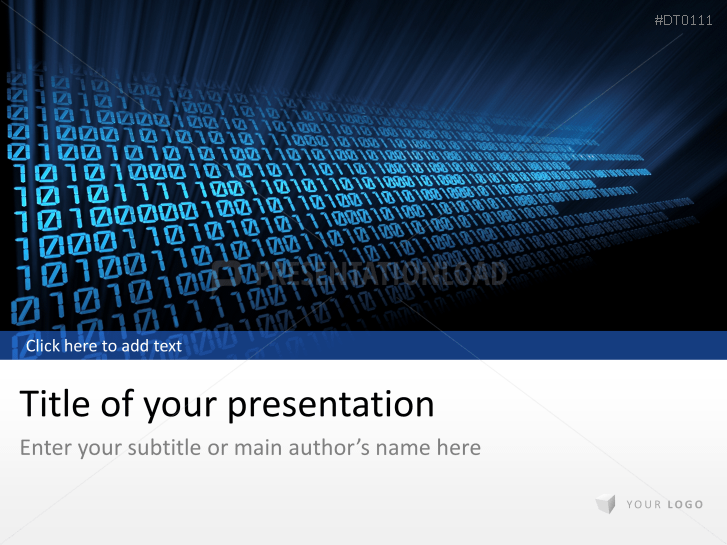 IT sector designed templates with computer components, keyboards and folders. 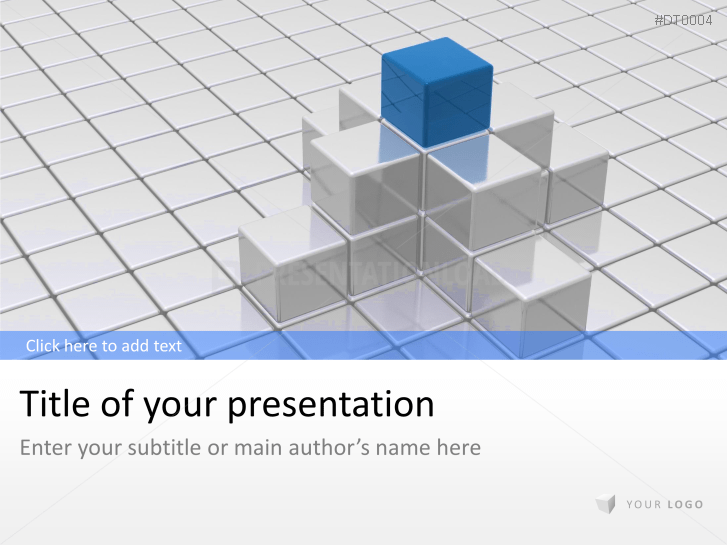 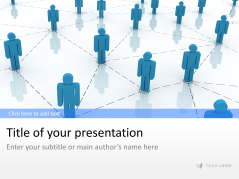 Business templates in cube design to illustrate networking, co-operations and teamwork. 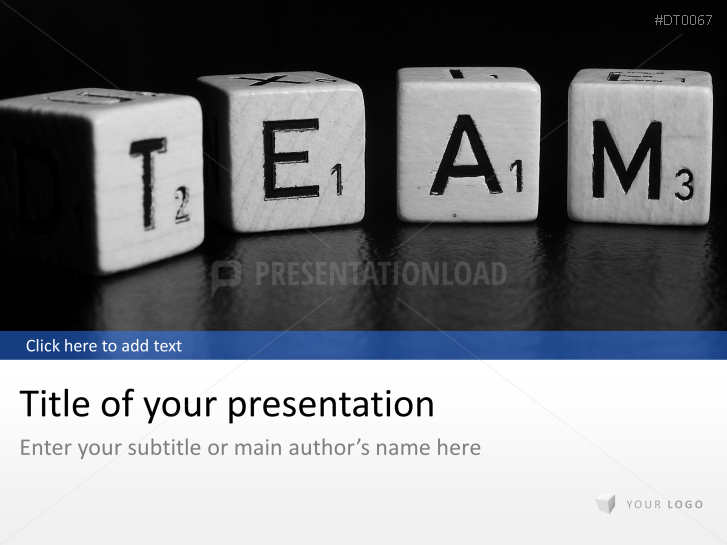 Business templates show the importance of teamwork (excellent for every business sector). 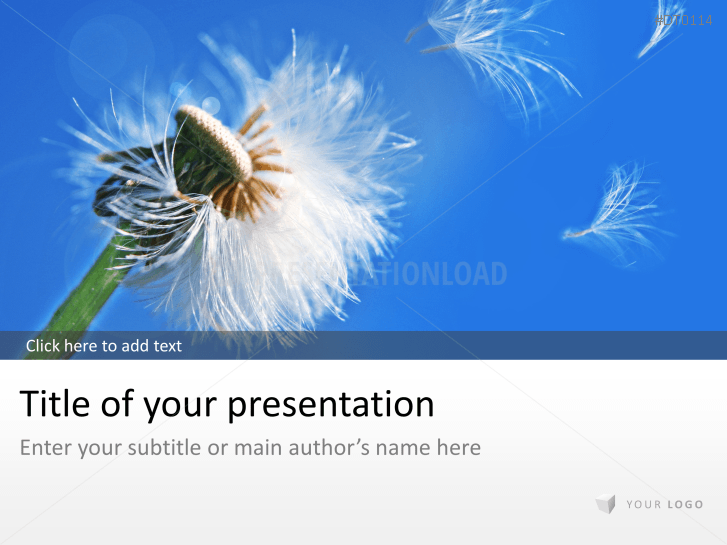 Graphics of dandelions, chess boards and jigsaw puzzles to support your presentations on new strategies and innovative ways of working for your company. 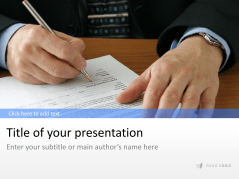 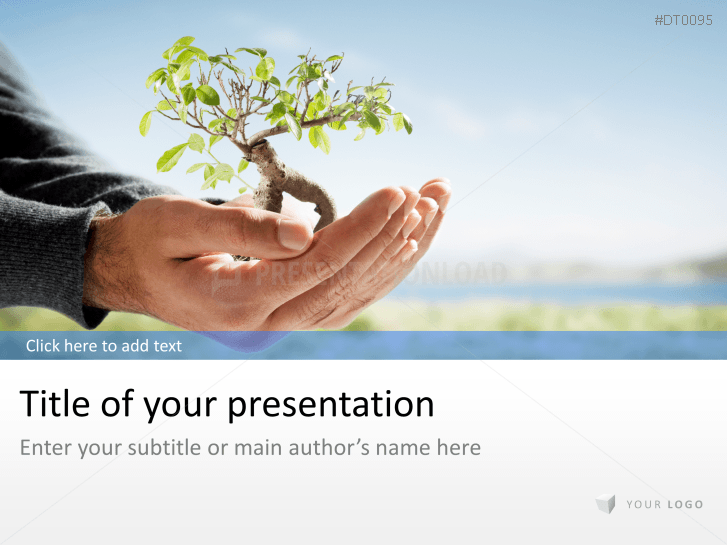 Business concept templates incl. dart images (show the strategy to hit the target). 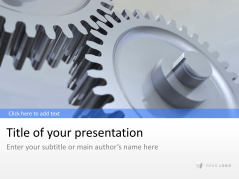 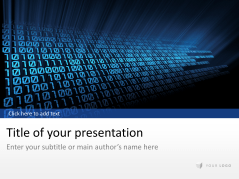 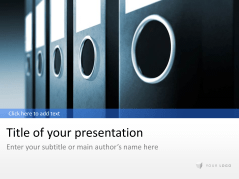 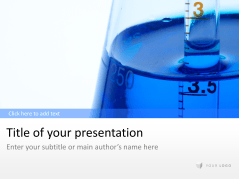 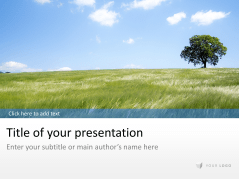 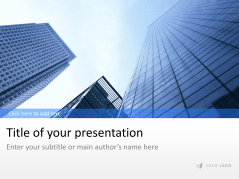 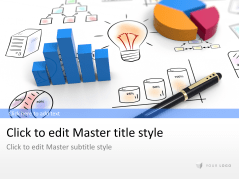 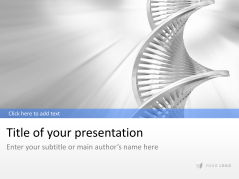 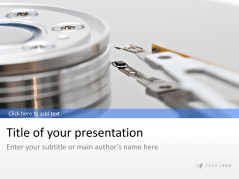 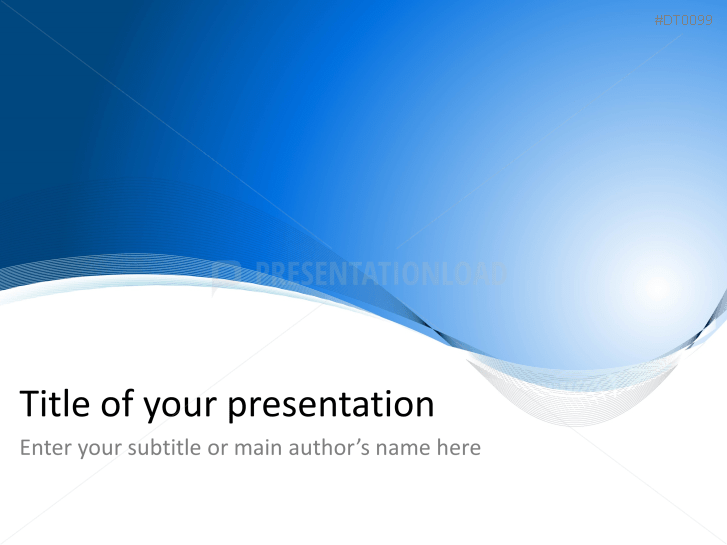 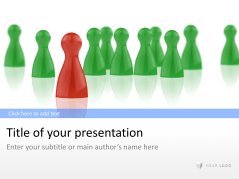 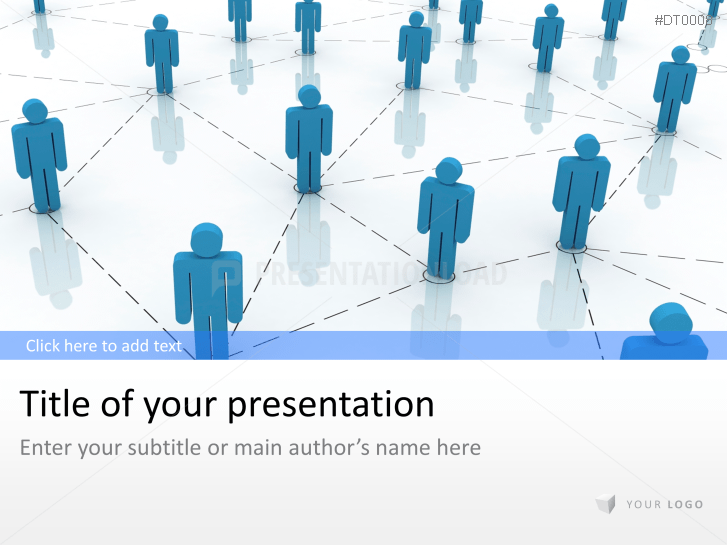 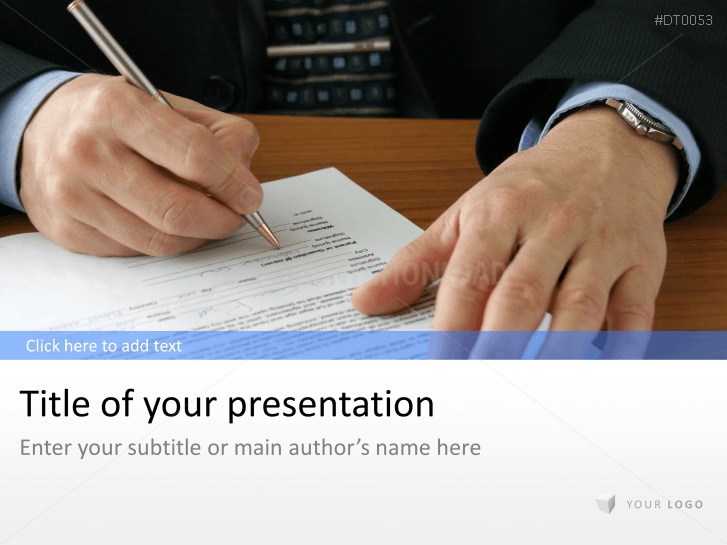 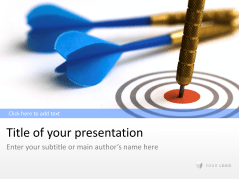 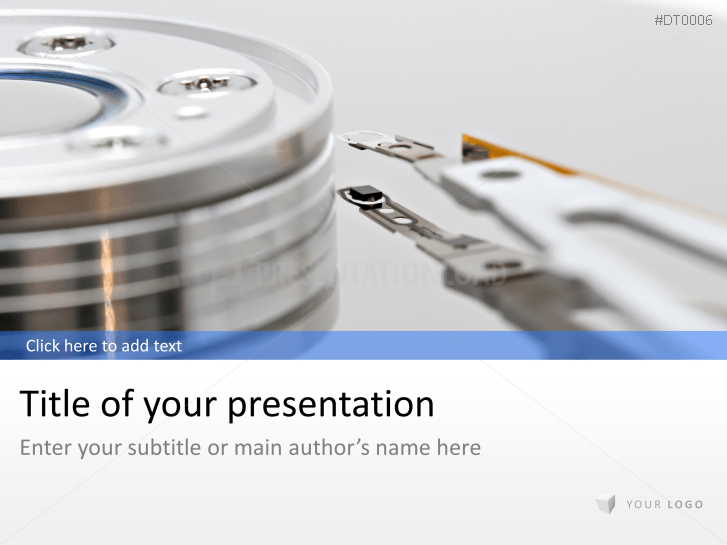 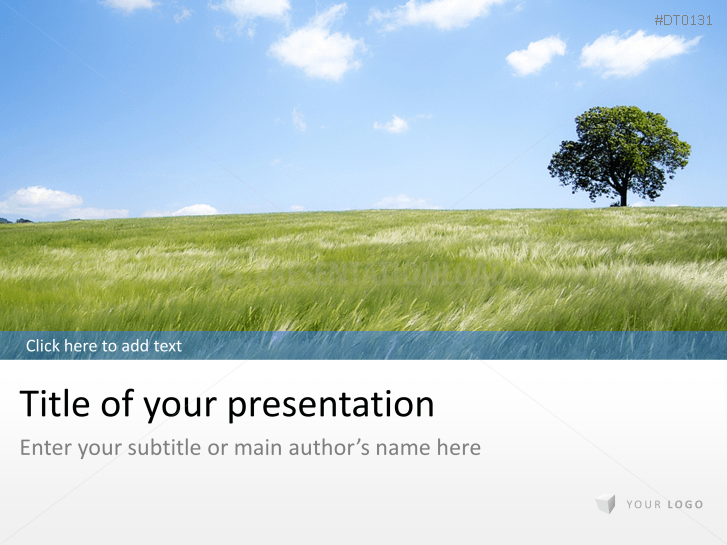 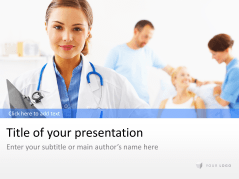 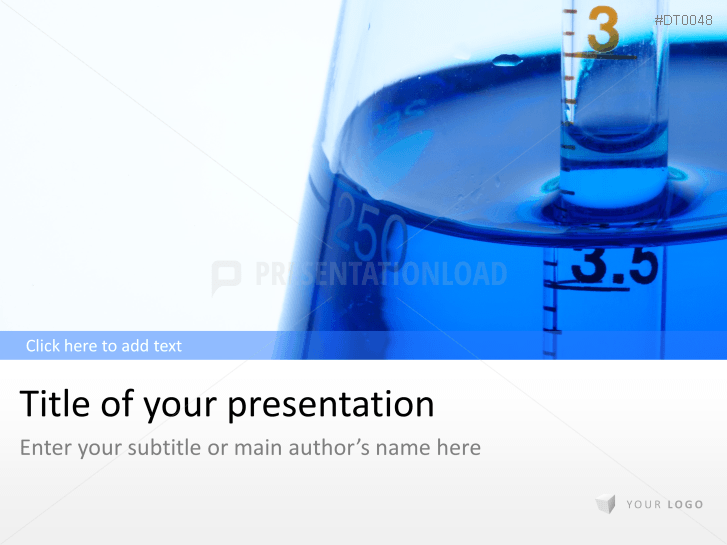 Neutrally designed templates use wave title slide incl. various charts, graphs and illustrations. Business templates in earth view, includes various charts, diagrams and graphs. 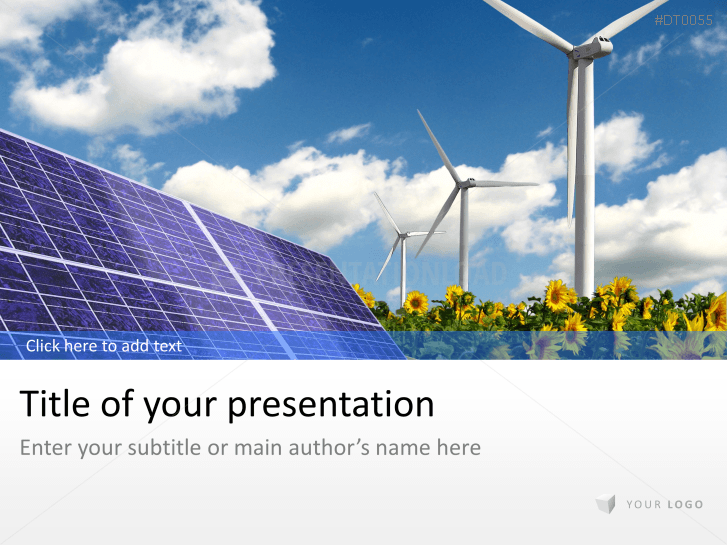 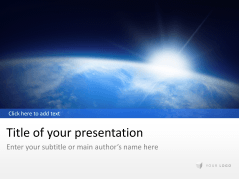 Energy supply themed templates containing solar panel, windmill, people applauding and more. 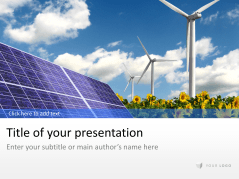 Business templates focus on environmental responsibility. 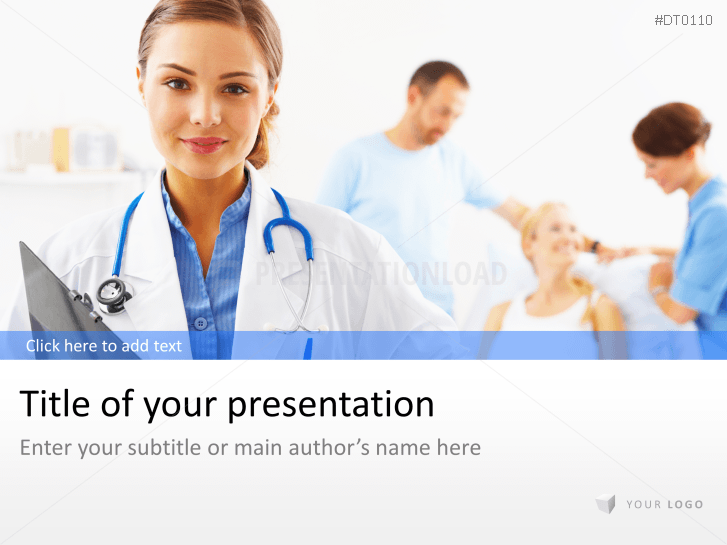 Nature designed templates using fields and plants (excellent for the Health Care sector). 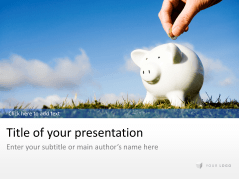 Finance themed business templates with various graphics e.g. 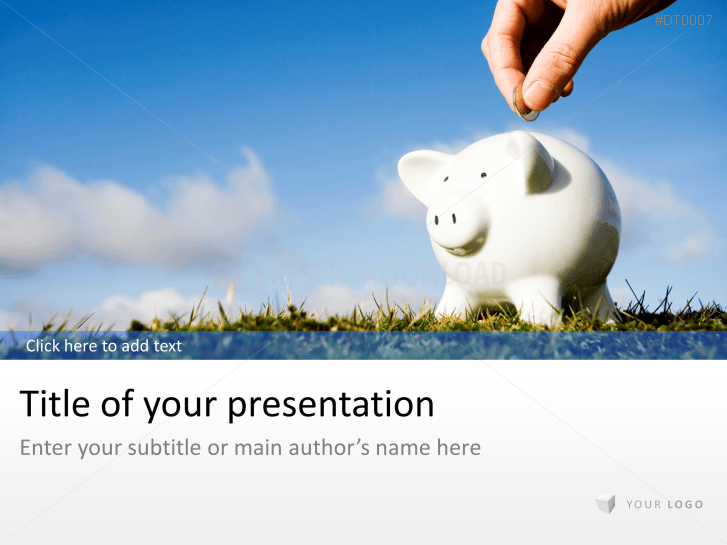 wall street sign, piggy bank, coins and more. 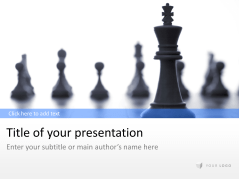 Present important numbers, data and facts using background images such as folders or chess pieces. 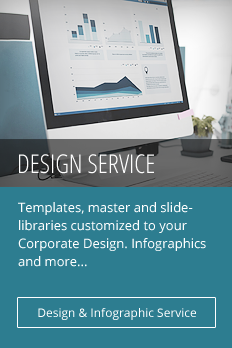 Game designed business templates to express business strategies and business planning. 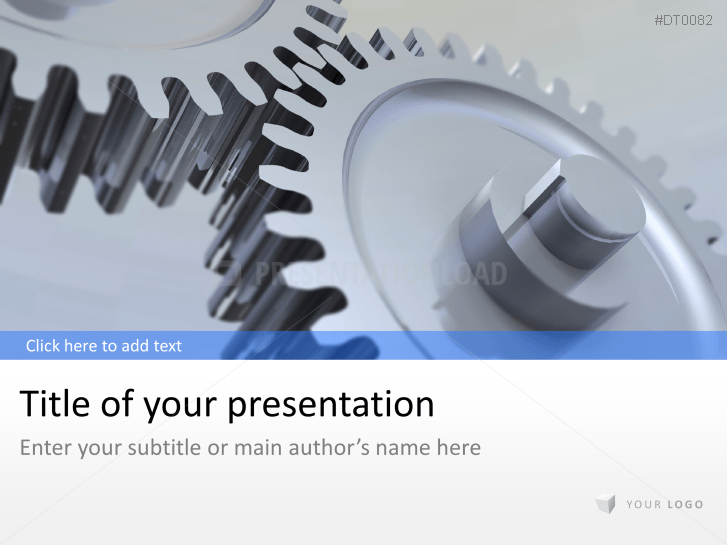 Gear wheel designed business templates (suitable for industrial and technically orientated branches). 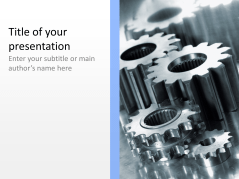 Templates with gear wheels are excellently suited for the engineering and industrial branches.